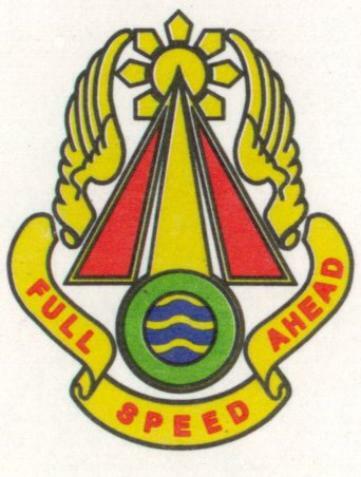 After final approval from the Institute of Heraldry in July 1966, the design for the 71st Battalion's insignia with the motto, "Full Speed Ahead" was official. participation in the landings at Luzon during World War II. battalion called itself the "Expediters". Information above was furnished by the Transportation Library at Fort Eustis, VA.